Who Wore This Champion X Vetement Sweatsuit B﻿etter ? 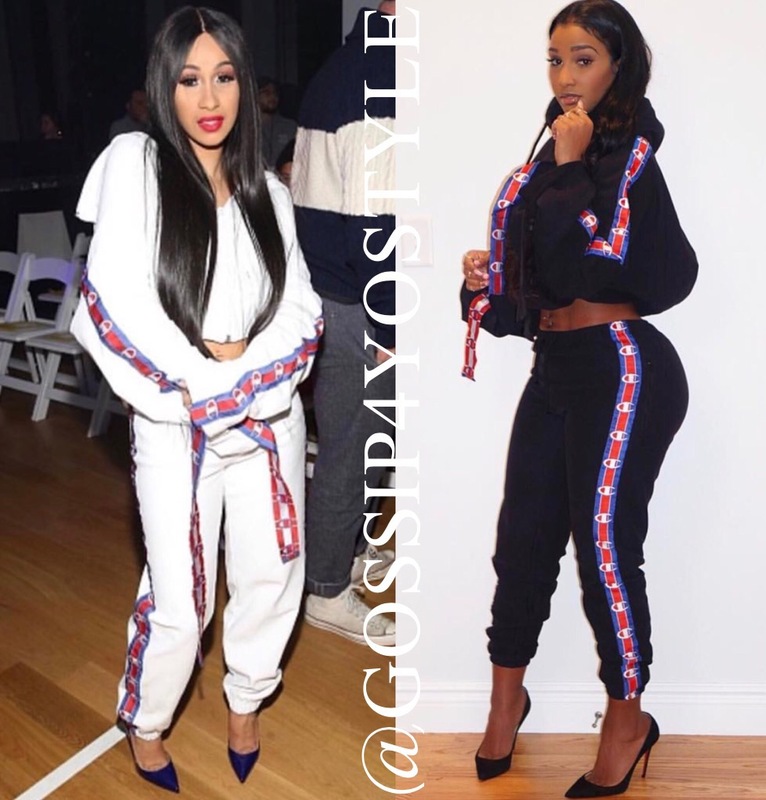 Rap Artist Cardi B & Video Vixen Bernice Burgos both wore this ChampionxVetement sweatsuit. Bernice sported this look earlier during the year at Milk River. Cardi B wore this outfit this past week at the VFLIES FW17 fashion show. I think both ladies looked great in this sweatsuit…but I’m going to have to go with Bernice on this one. I don’t really care for the shoe Cardi is wearing with this outfit. Love Bernice’s natural makeup, she kept it simple & classic with a plain black heel. 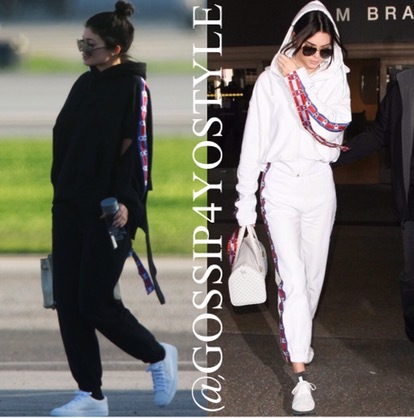 Sisters Kylie & Kendall Jenner were seen rocking this sweatsuit both in a comfy causal manner. Who did you think rocked it the best out of the two? If I really had to choose I would say Kendall rocked this over Kylie.